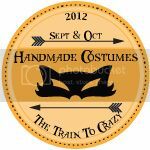 Girl Charlee Chevron Fabric Winner! 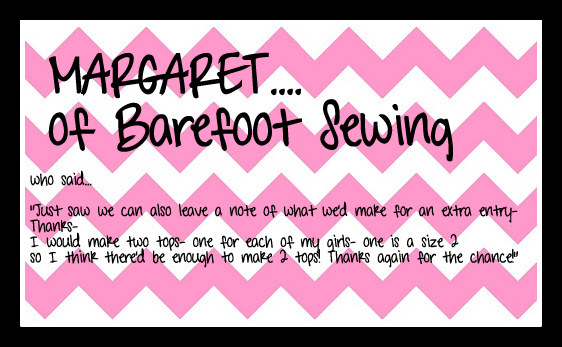 Margaret from Barefoot Sewing! Congrats! 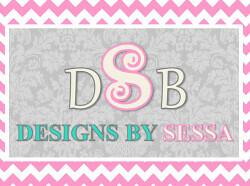 You just won 2 yards of this awesome Chevron Knit! 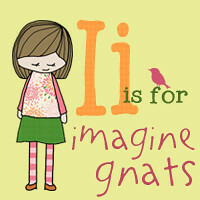 I know you're daughters will be super happy! You can definitely make them some cute Banksia's now! 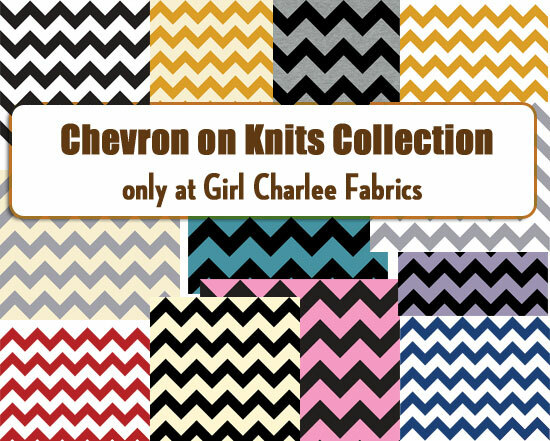 Keep in mind that Girl Charlee carries a wide selection of knit chevrons among so many others and have really great prices! 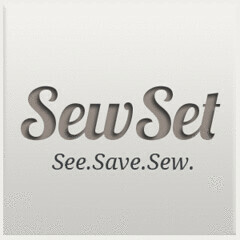 Thanks, Heather for a GREAT giveaway! 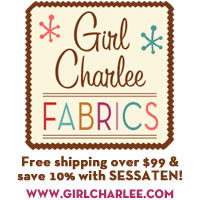 Don't forget to use the discount code SESSATEN for 10% off your Girl Charlee order!